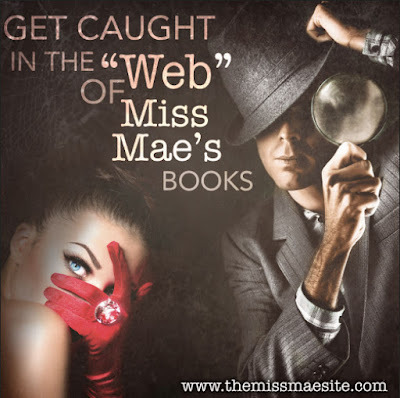 Welcome to The Miss Mae Site! Thanks for visiting my site. If you'd like to reach me, please use the "contact" box. I'd love to hear from you! If this is your first time here, I thank you for stopping by. If you're familiar with me, and my works, hello, and it's good to see you again! Miss Mae is all about romantic mysteries. “Said the Spider to the Fly”, “When the Bough Breaks”, “Dove Island”, “It’s Elementary, My Dear Winifred” and “See No Evil, My Pretty Lady” are award winning best sellers. 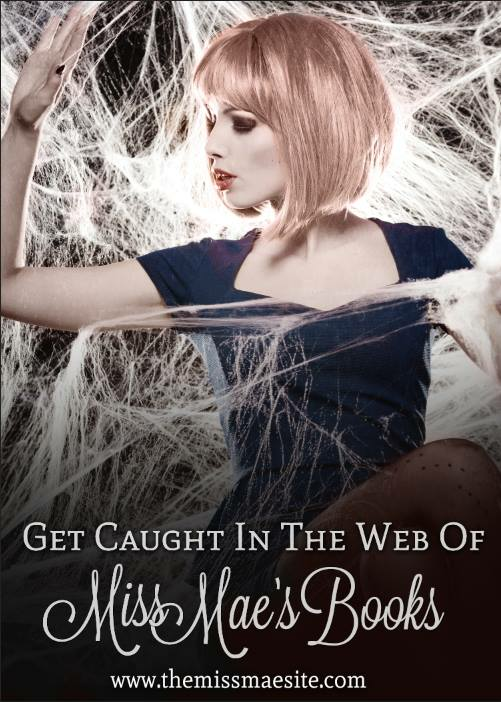 Her latest, “Catch Me If You Can”, and the novellas “Miss Penelope’s Letters”, and “Through a Glass Darkly” have already received top rated five-star reviews. Be sure to visit each page to preview each book!